Spring has finally sprung and our house is finally finished! I mean, there are a couple more bits to finish off but what house is ever complete? 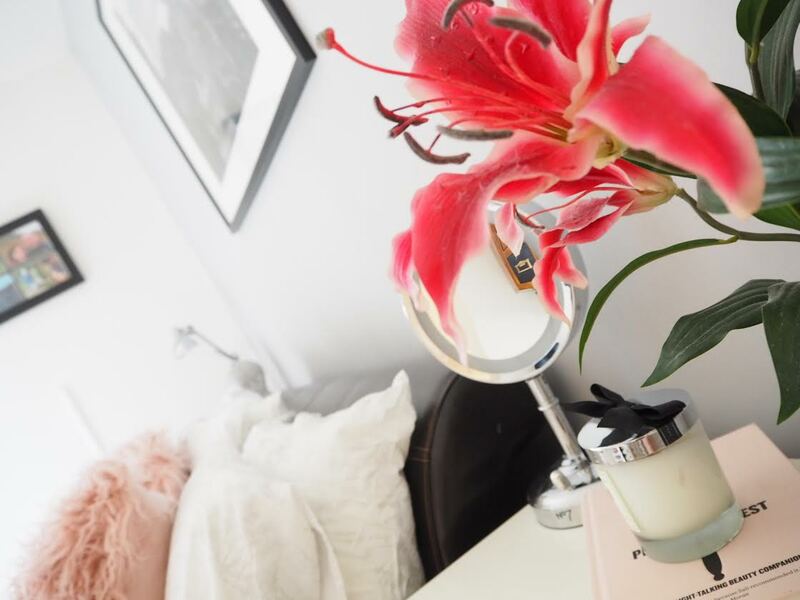 I have decided to blog about it room by room just because this blog post would be a million miles long otherwise. Okay, that's a slight exaggeration but you know what I mean. Here is what I have done so far in the bedroom.. I decided a lick of paint was definitely needed. After stripping off the old wallpaper we painted the majority of the room Dulux Timeless and then added a feature wall of delicate grey called Dulux Chic Shadow. 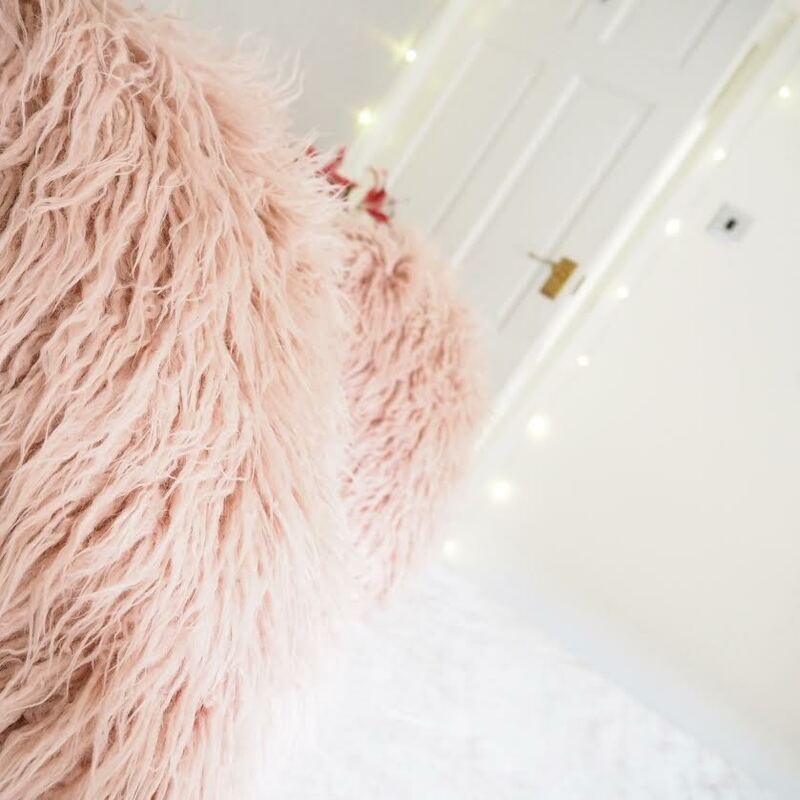 I bought these blush pink mohair throw cushions from Matalan. I invested in new bedding from Ikea. Let's face it, bedding from Ikea is the best, and so reasonably priced. I got the set featured for £13 (not available online). What I love about it most is that a double comes with 4 pillow cases and not your usual 2. I was also sent a brand new Leesa mattress which I will talk about in another blog post. I got this side table from Ikea. I already had one but it was quickly filling up so I decided to get one for the other side of the bed. All for the sake of symmetry of course. 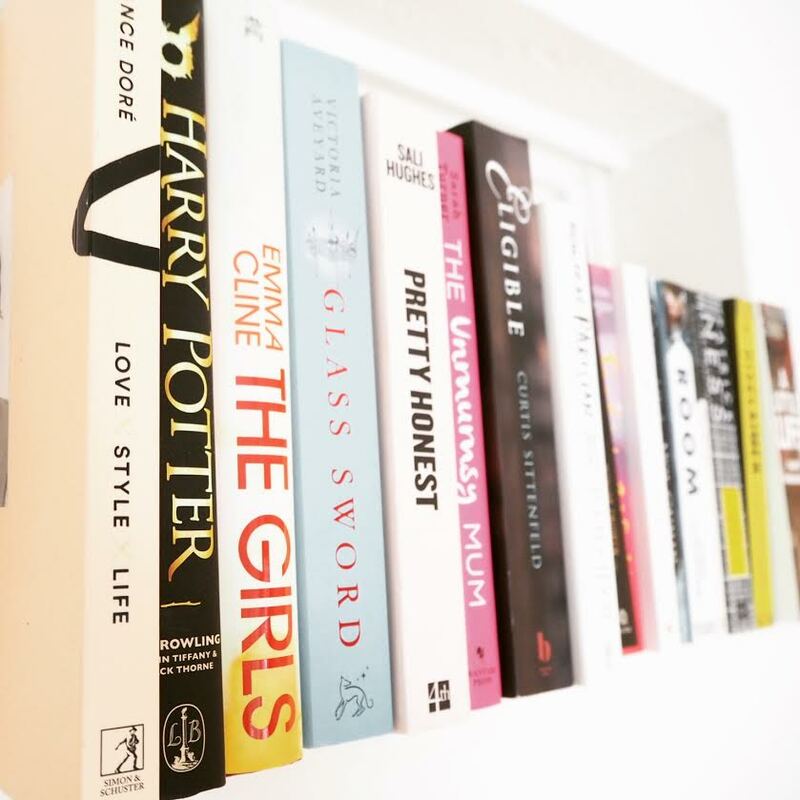 I updated my book shelf with some very blogger-esque reads just to finish the look too. 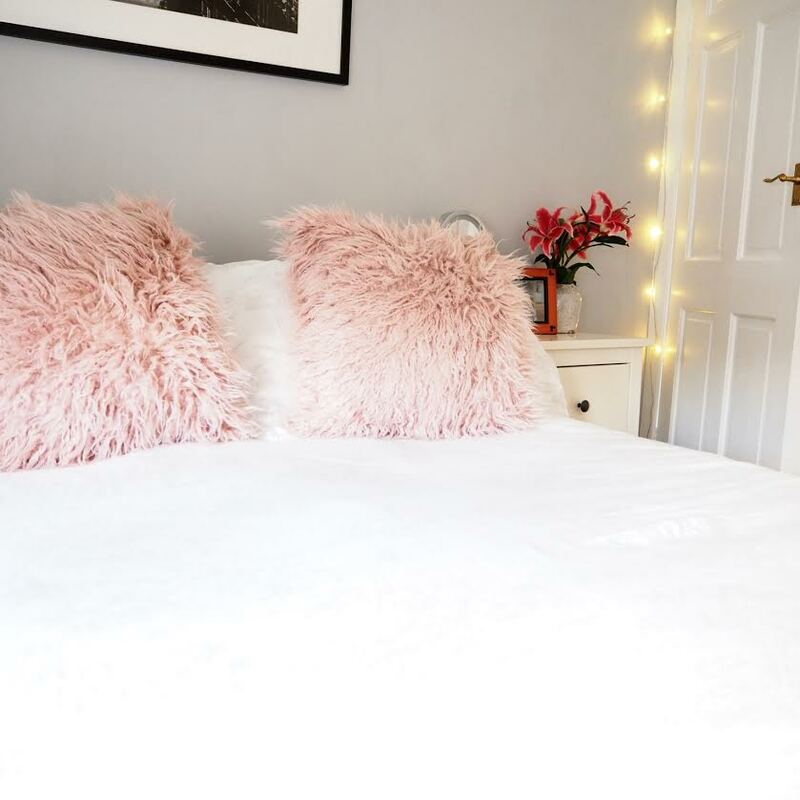 You can check out my first bedroom interiors post here.